Merry Christmas,Wallpaper. a クリスマス scene 壁紙. 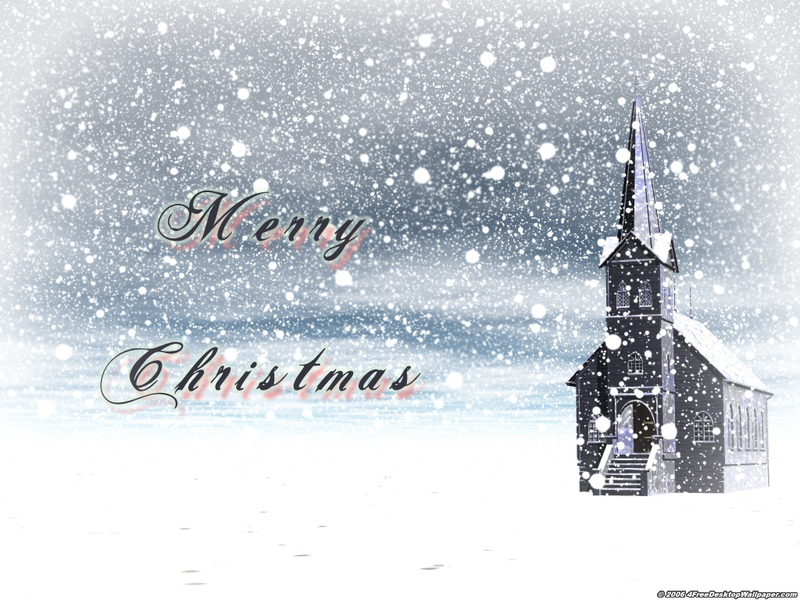 HD Wallpaper and background images in the クリスマス club tagged: christmas scene image wallpaper. Looks like a blizzard! Here are some more link I love.